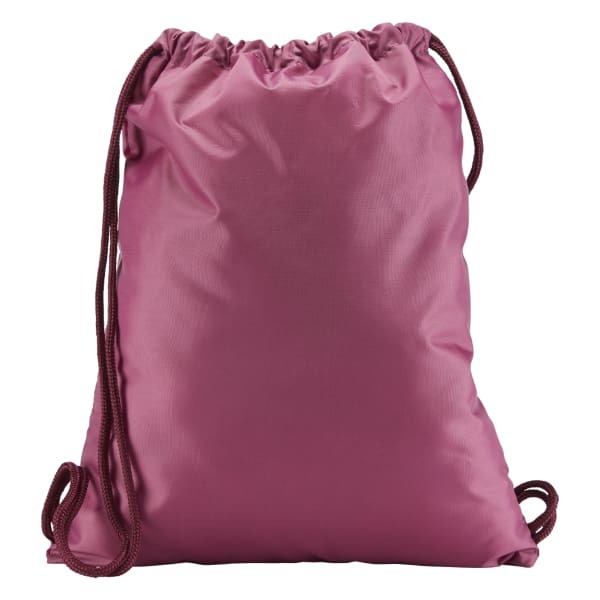 Stow your essentials and get on with your day thanks to this handy gymsack. Polyester fabric is durable enough for any activity, and the drawcord construction lets you adjust the shape. 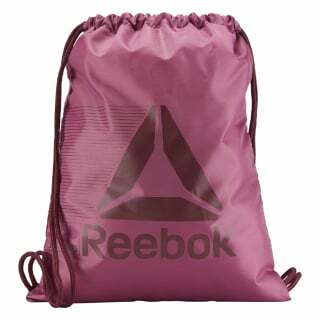 One main compartment stores your necessities, and the small hanging pocket secures smaller items.